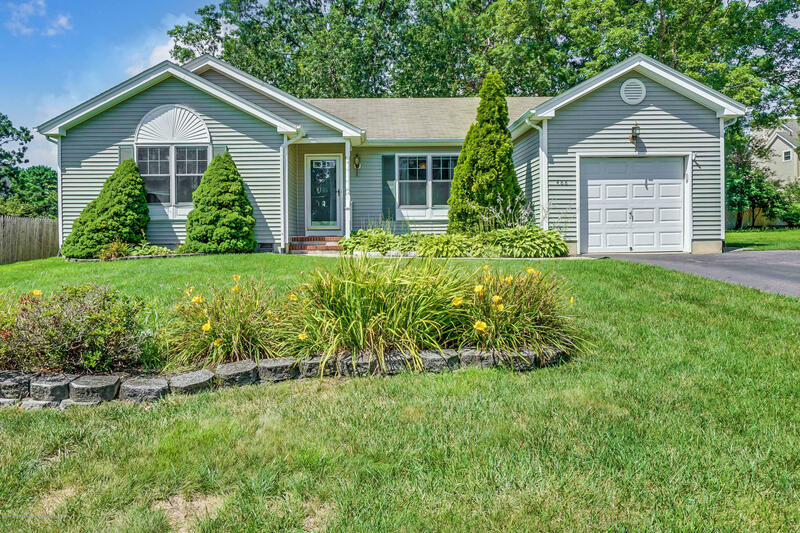 Check out this spacious and well maintained Ranch in Ocean Acres! This lovely home offers an open layout with 3 bedrooms and 2 Full Baths including a Master Suite with its own attached Full Bath and Large Walk in Closet! The Kitchen offers a breakfast bar and is open to the dining area with a slider to a deck and serene backyard with Shed and Inground Sprinklers! There's a laundry room with direct access to the garage with a utility Sink! Gas Heat, Central AC, Hot Water Heater is only 2 years old, Double wide Driveway. **Seller is providing a 1 year AHS Home Warranty to the Buyer**! Fabulous location! In close proximity to Golf course, shopping, restaurants, parks, Schools, LBI, and Major Highways!